If you’ve lost a tooth — or more than one — from decay, disease, or an injury, you’re thinking about what you need to do, if anything. In the past, dentists could only offer bridges or dentures as solutions for missing teeth, but those options have significant drawbacks. Dental implants are today’s answer for tooth replacement. Both dentists and patients give high satisfaction ratings about implants, which are quickly replacing bridges and dentures as the preferred solution. Dental implants are a game-changer in replacing missing teeth. What’s an implant? It’s a rod, usually made of titanium, that acts as a root for the artificial tooth to follow. Dr. Ranzinger places the strong titanium rod in the bone where the tooth was taken out. Your jawbone naturally adheres to the rod after about six to 12 weeks. Then Dr. Ranzinger puts a small metal attachment on the rod. Now it’s ready for a new crown that covers the rod and attachment. Once the crown is on, you have a brand new permanent tooth. Today’s crowns are indistinguishable from the other teeth surrounding it. There are good reasons why implants are fast replacing bridges and dentures as the preferred solution for missing teeth. You can eat all of the foods you normally eat when you have an implant; it’s fully functional like your natural teeth. If you have partial or full dentures or a bridge to replace missing teeth, you may not be able to chew certain foods that are hard or sticky. Bridges and dentures can slip out of place, and food can stick to the dentures, creating embarrassment in social situations.Too, when you get a bridge, the dentist has to grind down the teeth surrounding it, so you’re damaging perfectly healthy teeth in the process. If you wear dentures for a number of years, you may lose bone in your jaw and your jawline could shrink. Dentures don’t apply enough pressure on your gums and jawbone to keep the bone healthy. Partial dentures depend on adjacent teeth for support since the dentures don’t have roots. The surrounding teeth can become compromised. Implants prevent bone loss. Moreover, studies indicate that they can actually enhance bone growth. Implants are permanent teeth. You maintain your regular brushing, flossing, and mouthwash routine. Wearing dentures involves taking them out every night and soaking them in a special cleaning solution. It’s messy and takes extra time. If you travel, you have to follow this protocol no matter where you are--even if you’re camping in less than sanitary conditions. Plus, while you’re cleaning your dentures, you’re missing those teeth and your face caves in. You may not want your partner to see you without your teeth when you’re getting ready for bed. 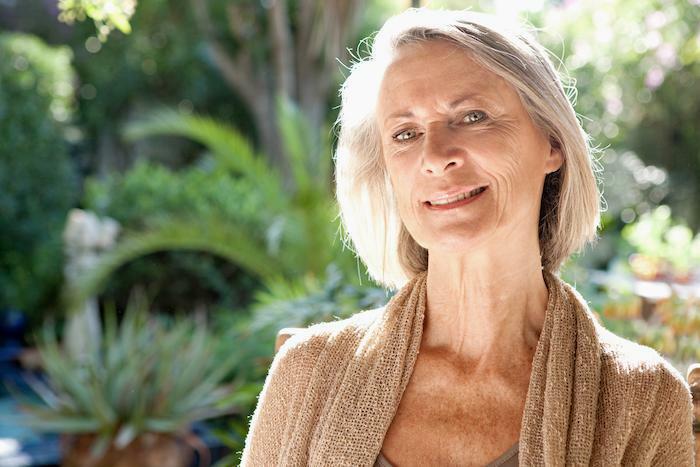 With good dental habits, your implants are likely going to last the rest of your life. They can last 25 years and more when you take good care of your teeth. If you get a bridge or dentures, you’ll probably have to go through the process at least one more time, because bridges only last between 10 and 12 years and dentures last about five to eight years. Having an implant saves time because you’ll only go through the procedure once. Too, when you get a bridge, the dentist has to grind down the teeth surrounding it, so you’re damaging perfectly healthy teeth in the process. Call or book an appointment online with Blakeney Dental for expert comprehensive dental care. If your tooth gets knocked out, getting to an emergency dentist within 30 minutes could mean the difference between saving and losing your tooth. Following the steps described here could protect your smile after an oral injury.